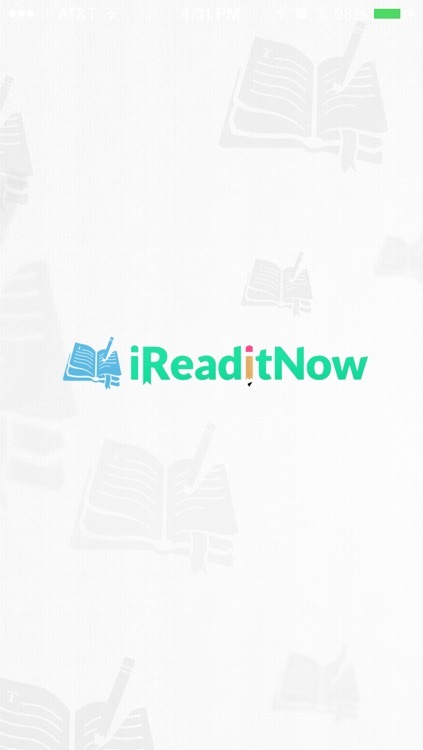 Hello book lovers, welcome to iReadItNow. 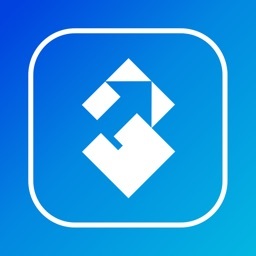 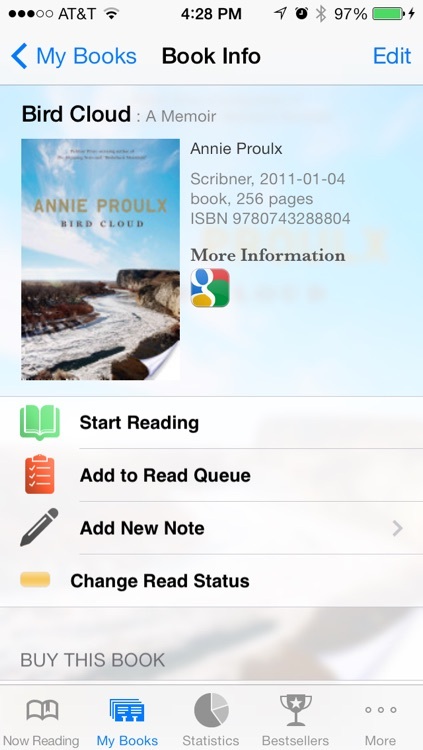 iReadItNow helps you to manage your reading life at your finger tips. 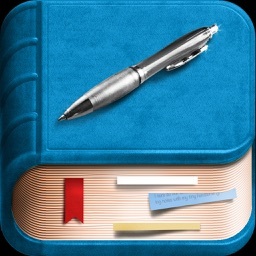 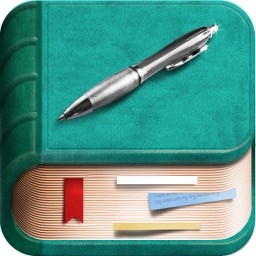 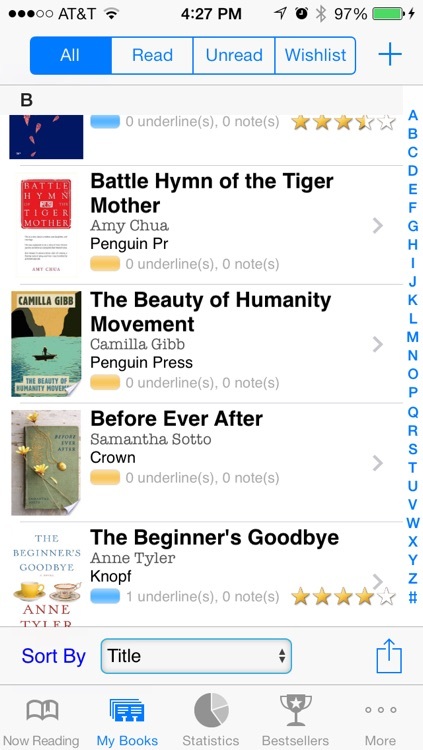 But, iReadItNow is not just an book-archive app. 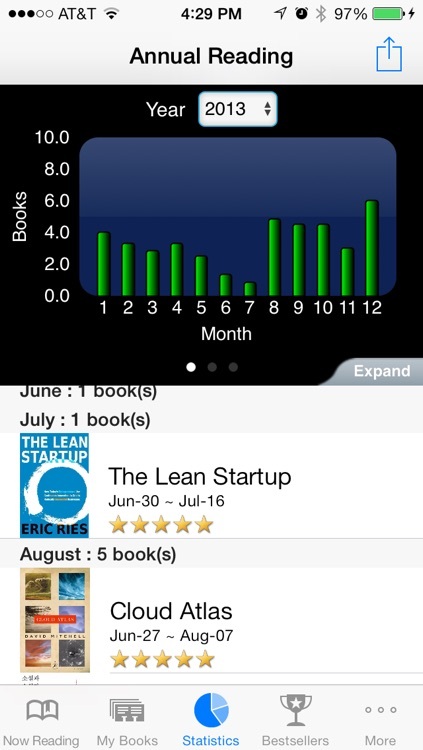 iReadItNow focuses on recording your reading life in rich context. 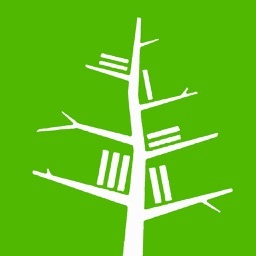 When you read it, how you read it, every proses that touched your heart, and so on, you can keep all these records in a simple and organized way. 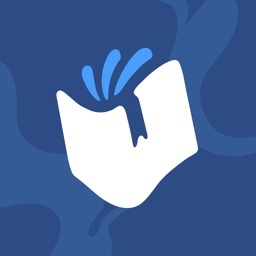 Don't forget anything about what you read. 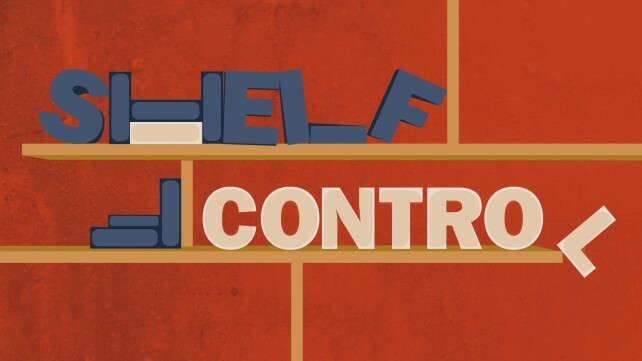 This is your own history. 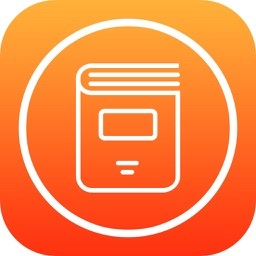 Like the original app for iPhone, iReadItNow HD for iPad offers an easy way to catalog the books you're reading or want to read. 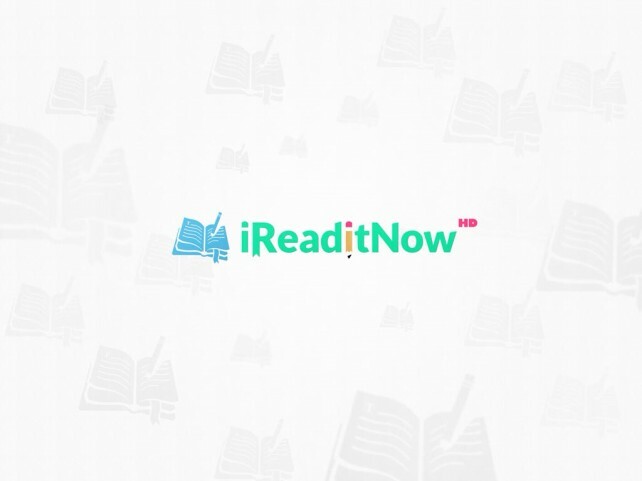 It's now possible to enjoy iReadItNow on an iPad.